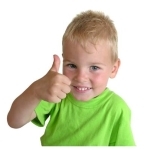 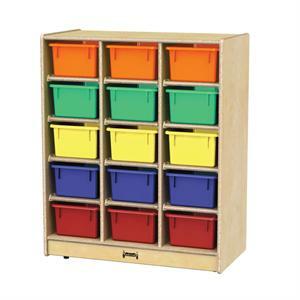 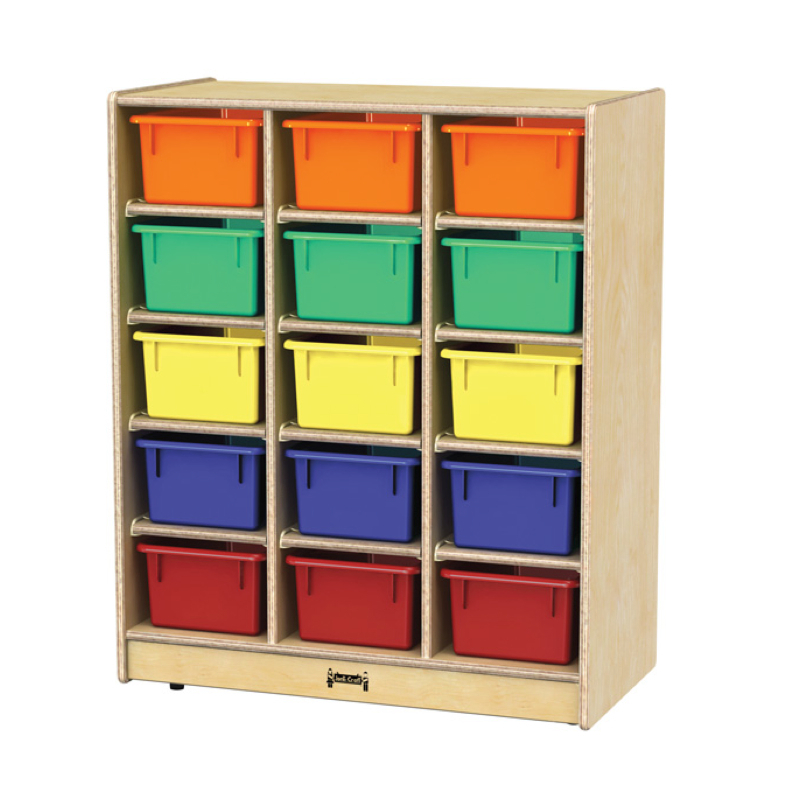 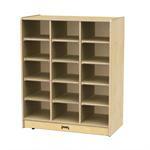 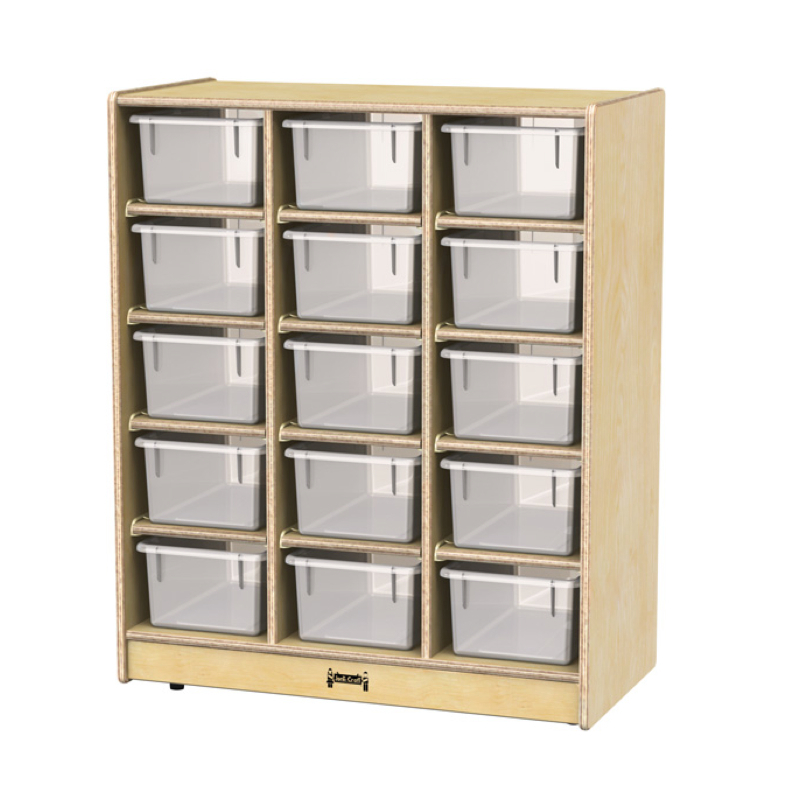 Each and every classroom – or child supervision area – can use cubbie storage. 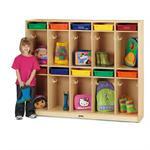 With fifteen cubbies, you get ideal storage for toys, books, blocks, and more! 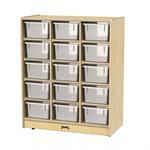 06480JC With Clear Trays 35.5" 29" 15" 87 lbs. 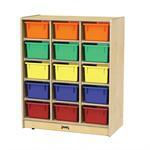 0648JC With Colored Trays 35.5" 29" 15" 87 lbs. 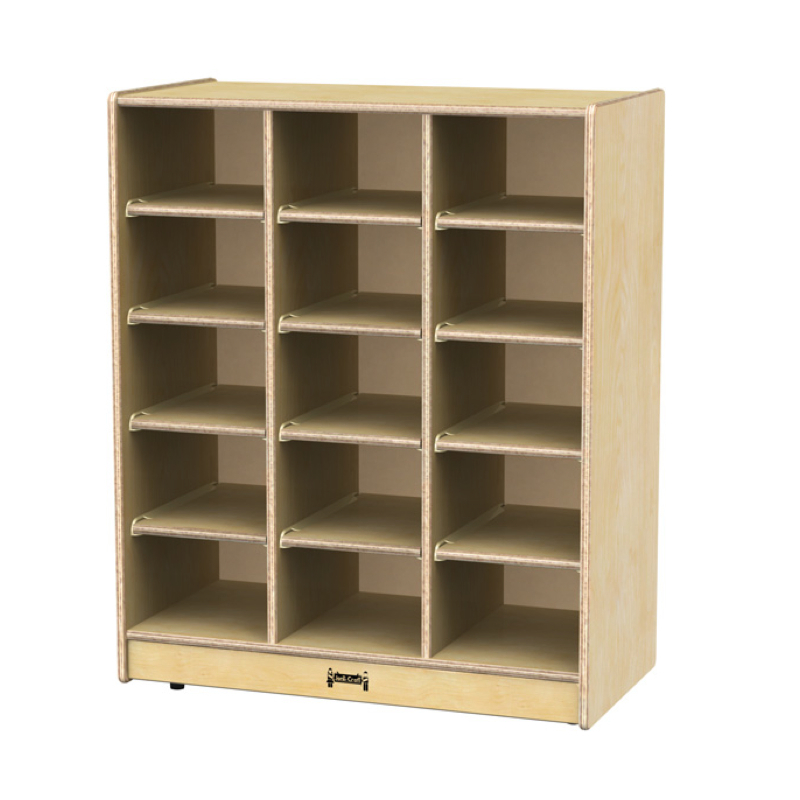 0647JC Without Trays 35.5" 29" 15" 75 lbs.